Connect the Dots Ginger | Becky Allen: GO!!!!! Here I go, by this point I will be, oh, around mile 7 or so, hoping that my song of choice is the 7 mile anthem. Katy Perry's Roar. 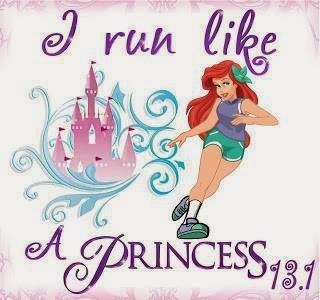 It goes perfectly with my "running story". I just can't believe that I am actually doing this! 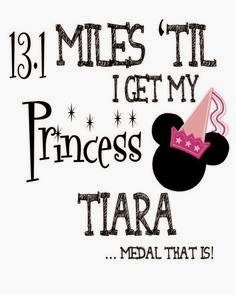 I AM EARNING MY TIARA while 29 weeks pregnant! ROCKSTAR!